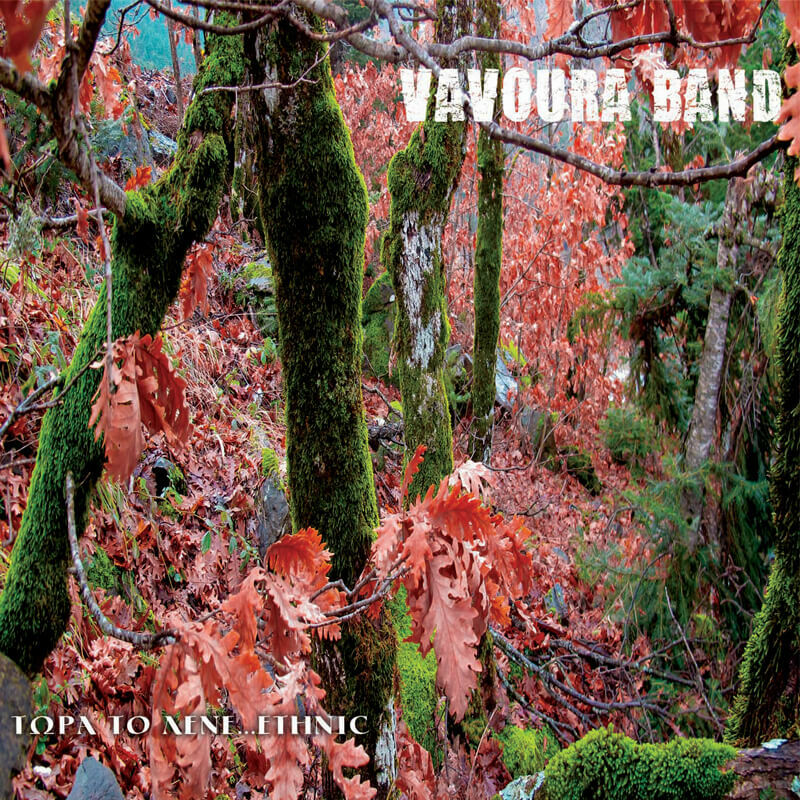 Vavoura band is a hard rock trio founded at 1976. 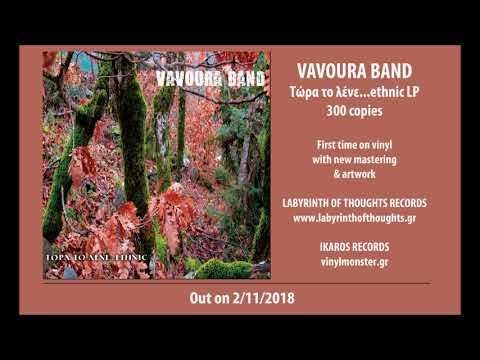 Members of the band are the legends of the greek underground scene, Giannis Drolapas on guitar and Johnny Vavouras on bass and vocals. “Now they call it….ethnic” is a compilation of movie soundtracks, written between 1980-2004. First time on vinyl. Limited edition of 300 copies. Out on November 2nd via Labyrinth of thoughts records & Ikaros records.